M.B., B.S., F.R.A.C.S., F.A. Ortho. A.
Dr. Allen Turnbull’s specialty areas are lower limb, sports injuries and arthritis. Dr Turnbull’s most common surgeries include: Joint replacement both primary and revision surgery, arthroscopic and ligament reconstructive surgery. He is experienced in the latest innovative procedures such as minimally invasive hip replacement and is currently on an international design and research team for hip prosthesis. Dr Allen Turnbull graduated from the University of New South Wales in 1980. 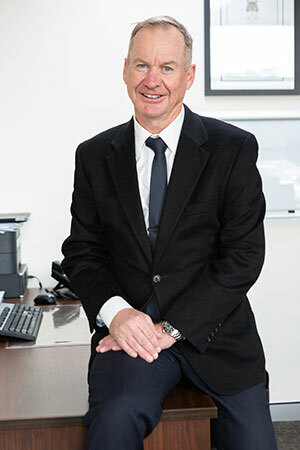 He completed his residency training at the St George Hospital and was then appointed to the Sydney Orthopaedic Training Scheme, which he completed in 1984. During his training, he was selected as the Australian-American Orthopaedic Association Travelling Fellow.